Book – Download Education make you fick, innit? Scroll down to download books I’ve published. Use the menu above to access journal articles, research papers and information about other books I’ve been involved in. Another Great Training Robbery or a Real Alternative for Young People? Apprenticeships. New Opportunities for Young People, or Another Great Training Robbery? 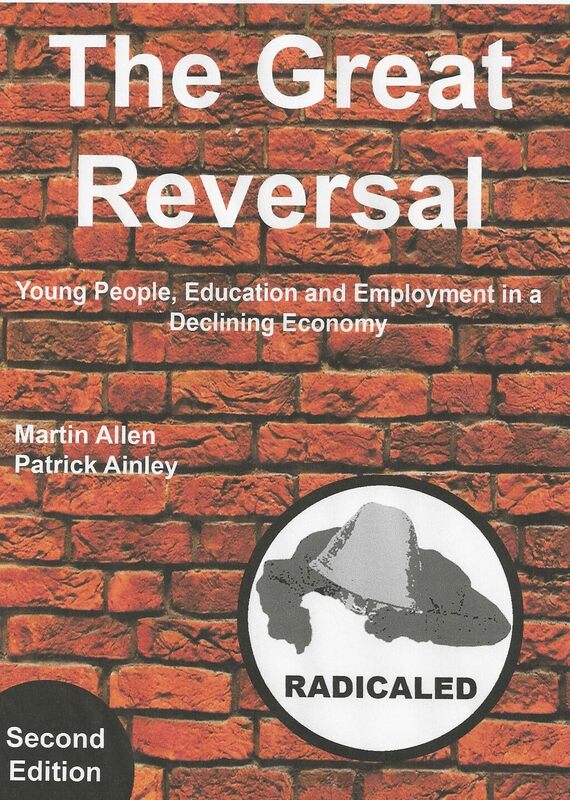 The Great Reversal develops, expands and updates arguments made by the authors in two previous books…..The central argument is that the current strategy is to demolish what remains of the social democratic state education system established in the decades after the end of World War Two, and to do this as quickly as possible……compelling evidence is presented to illustrate that, rather than the lacking the skills, qualifications and abilities necessary for work, nowadays most young people are overqualified and underemployed. 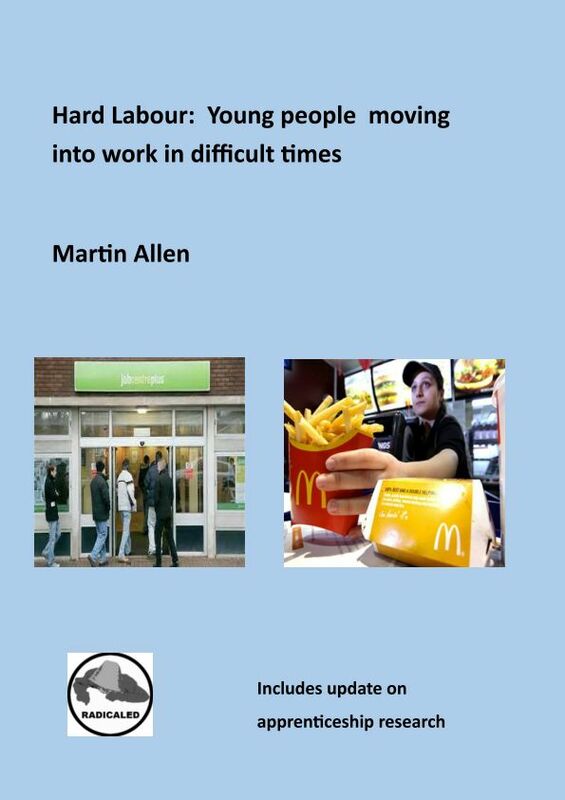 The authors are quite clear in their position: it is misguided economic policy rather than the education system that has let young people down……….. The Great Reversal is an engaging, incisive and affordable book. Those involved in providing education and training, advice and guidance, or welfare and support services for young people should read it. 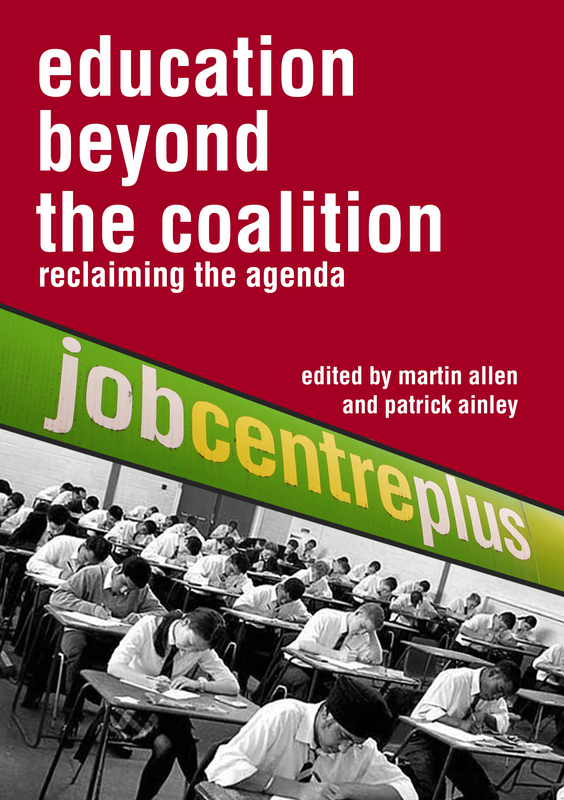 Trainee teachers, youth workers or careers advisers should also get a copy. Not only will it help students understand and critique what is going on round them, it will also enable them to argue for more just and meaningful alternatives. Why young people can’t get the jobs they want and the education they need. Download e-book -why young people…. Forward to the 4 day week? ‘Apprenticeship Week’ but not too much to celebrate?